MashUp Show 2012-03 – The Rebirth with special guest: DJ Tate. We are finally back with another edition of Riddims Tropicale presented by TropicalBass.com. 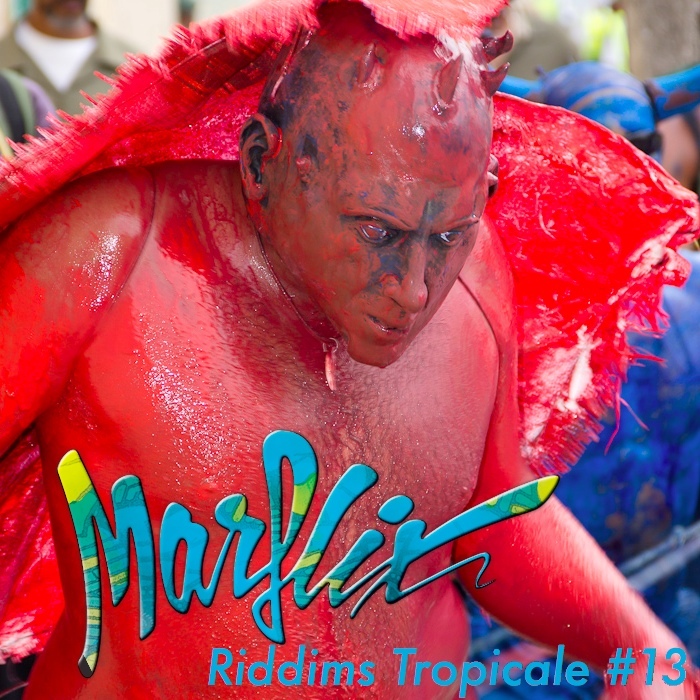 But be warned: This issue is 100% carnival madness – jump-up soca from this season inna roadmix-style plus some best-ofs classics.